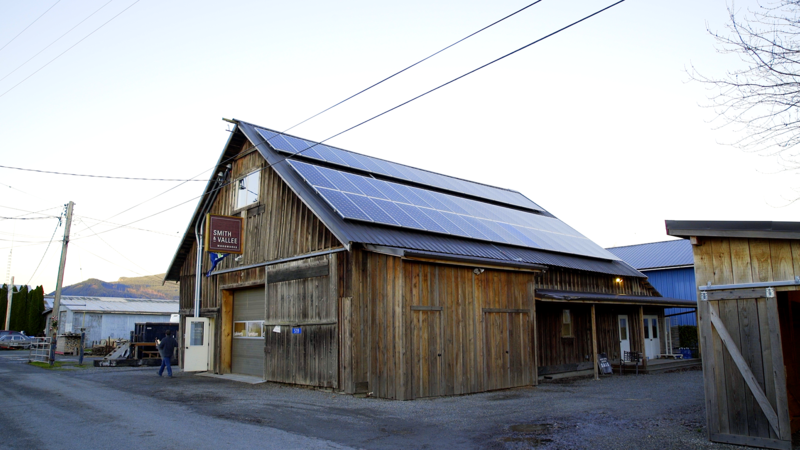 We are a full service SOLAR design/build firm that also offers UPS generator service and installation as well as lighting upgrade/efficiency services. 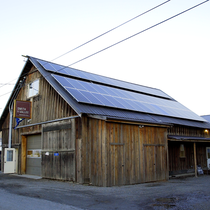 Banner Power Solutions is led by Solar sales, design and installation experts. We have been in business going on 5 years. 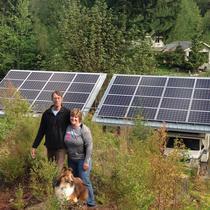 Co-owner Gy Knoblich has over 17 years of electrical experience and 12 years of experience installing solar in the northwest. 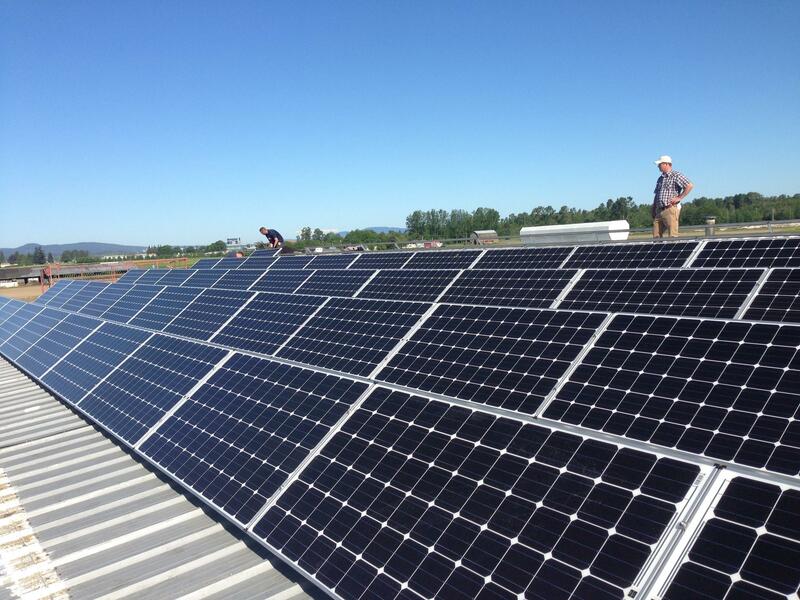 We are a rapidly growing company that has the experience and expertise to complete high quality solar installations. 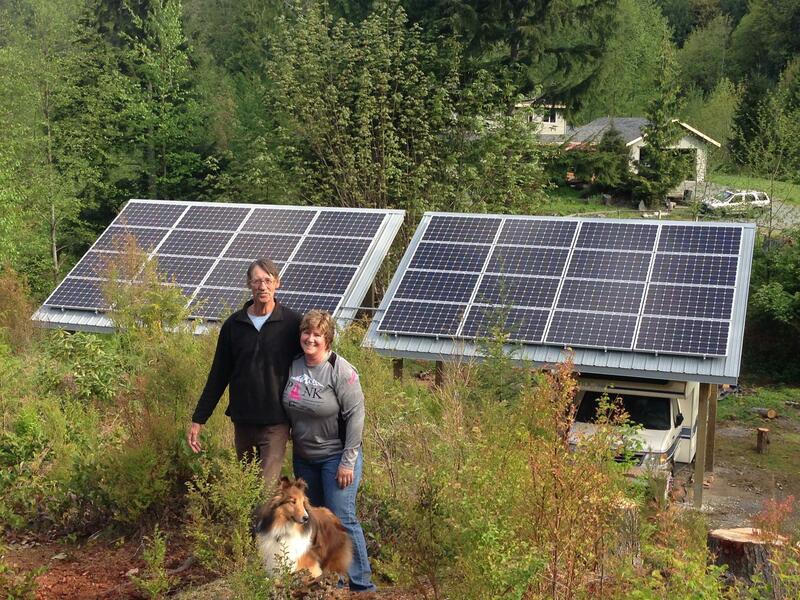 "Banner Power Solutions made solar easy"
We had a wonderful experience with Banner Power. They could not have been more helpful and clear about the process. We are working on purchasing a new house and will definitely hire Banner to install solar on that house. 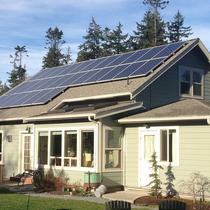 "Banner Best Solution for Me"
Prior to installing my solar system, I did substantial research. 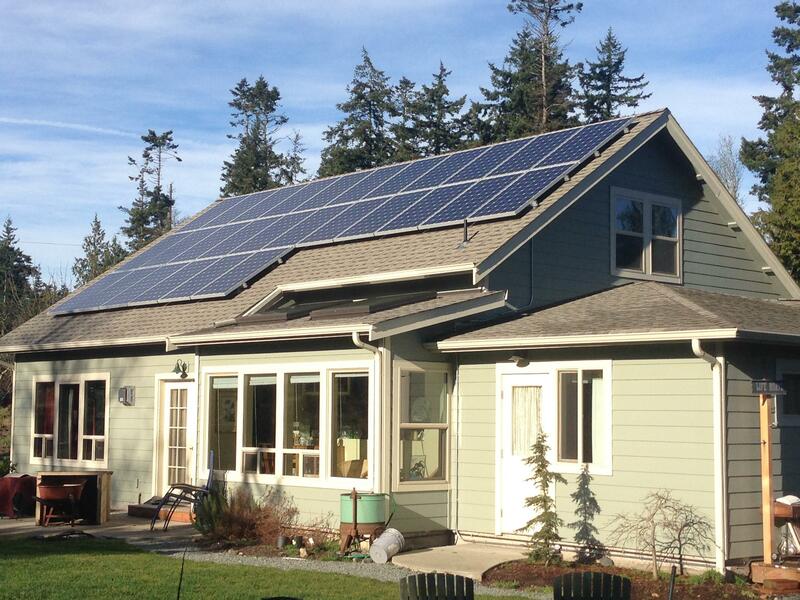 My total system included 36 itek solar panels and was a significant investment. I got bids from four local Whatcom/Skagit companies. I live on the water in Ferndale/Sandy Point. While all the bids were within 5% of each other, Banner stood out in their responsiveness. They answered my questions competently and quickly. The best known Whatcom County company took two to three days to return a sales call, so I didn't want to rely on them if I needed any service! When the install was performed Banner we excellent. Their installers were careful, cleaned up thoroughly even going so far as to sweep my driveway. After the install was complete, about six months later they called to remind me I had a free panel cleaning included with my installation. While I am sure other companies are good too, none of them were as responsive, price competitive or knowledgeable as contact with Banner. I highly recommend them. 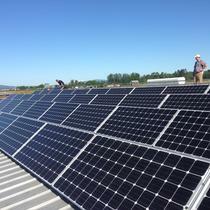 "Solar Grid Tied System install"
The folks at Banner did a great job. They helped me install a properly sized system that fits my roof well. They were very efficient installing the system fast and with no issues. The Banner Power Systems personnel were caring, efficient and thoughtful during my install. Truly a great trust worthy company from the initial inquiry, fact finding and options to the finalization of the install. I highly recommend Banner Power Solutions.